LMP will be joined by actor Tama Matheson and our Conductor Laureate Howard Shelley for a truly entertaining performance that’s perfect for Midsummer. 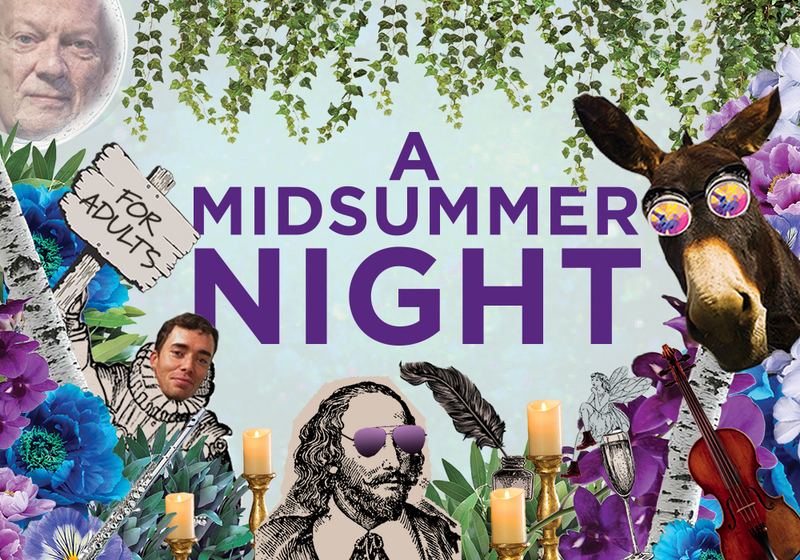 Tama’s witty adaptation of Shakespeare’s A Midsummer Night’s Dream is a whistle-stop 90-minute tour de force that fuses poetry and drama with music and entertainment, creating an exuberant performance that will have you chortling into your prosecco – this is definitely something for grown-ups only! Accompanying the drama, Howard Shelley will conduct the LMP performing Mendelssohn’s blissful incidental music to the play, which will transport you to the Bard’s forest glade. Early bird tickets for this concert have now gone on sale (strictly limited to 100 only). This concert is not suitable for children under 16.